In the third episode of Australia's finest new technology podcast @yagankiely and a sickly @theguycalledtom defy the odds in a slow news week to produce yet another great episode. We talk about the process of bridging your network contract from the iPhone 3GS or iPhone 4 while we all wait for a launch of the iPhone 5 in Australia as well as touching on the last NASA shuttle launch and Michael Bay's third Transformers movie amongst many other topics. Help spread the word about our new podcast! 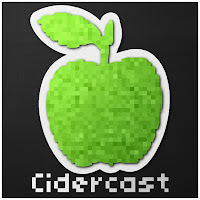 Find us here at Cidercast.com or on Twitter @cidercast. 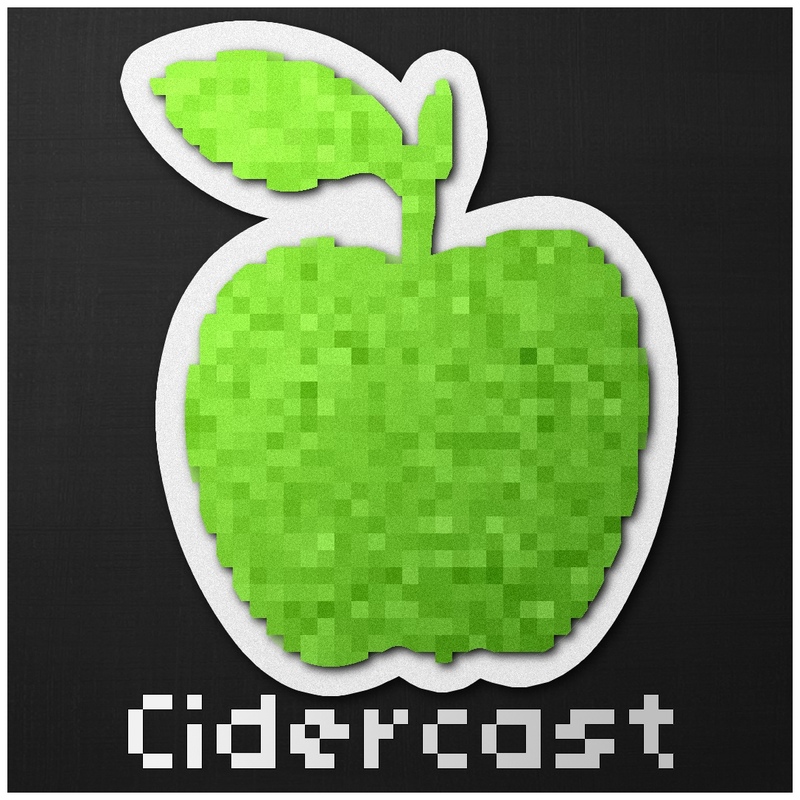 We are also now on the iTunes Store! Alarmingly few supporting R18+ games in Australia. Track the ISS and Shutte while they are docked together.